BAVO's essay 'Artists... one more effort to be really political!' 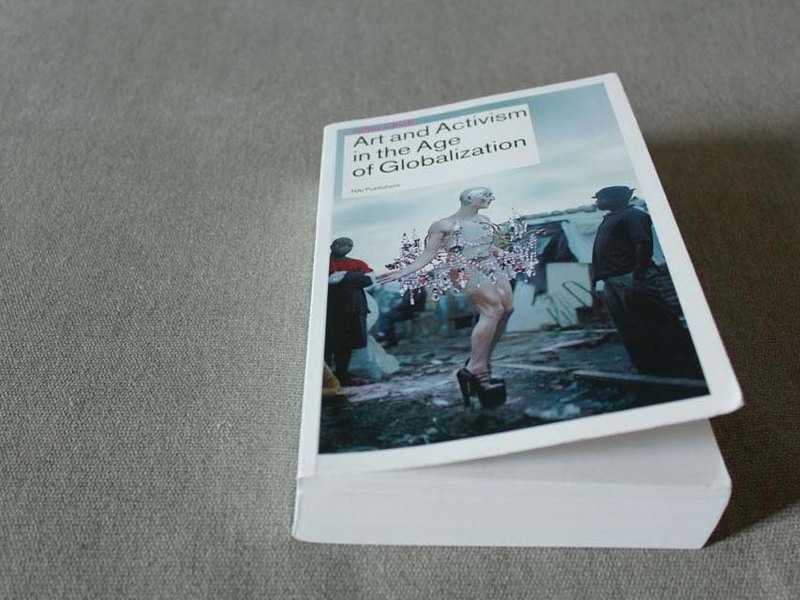 is published in the volume 'Art and Activism in the age of Globalisation'. BAVO contributes to ‘Art and Activism in the Age of Globalization’. The book volume is edited by Karel van Haesebrouck, Lieven de Cauter and Ruben de Roo. Contributors include Rosi Braidotti, Pippo Delbono, Pascal Gielen, Brian Holmes André Gattolin & Thierry Lefebvre, Rudi Laermans, Dieter Lesage, Jennifer Flores Sternad and many others. 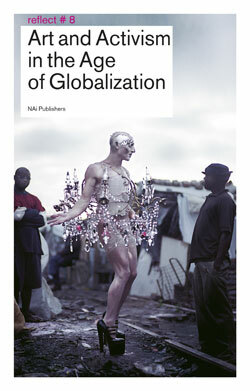 ‘Art and Activism in the Age of Globalization’ is published in NAi Publishers’ Reflect series, januari 2011. Click here to read more about the book.